Today is the day you guys! 2017 Catch the Moment 365 Week 24 is here. Ready to wow you with some vacation pictures. Okay, not really but one can pretend. These are at least more than our normal average week and that is something! As was stated last week, we were able to road trip it to Idaho Saturday evening, the 10th of June. We first stopped in the Tri-Cities to have to dinner with my brother. Then made our way to St. Maries to surprise Mom Sunday. 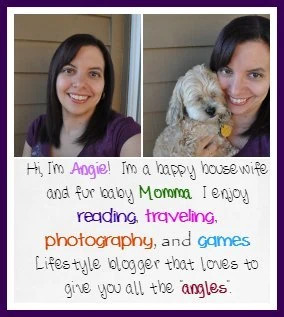 Little did we know she was going to surprise us by already being home. More details on the trip coming up in my Kia Cadzena post coming up in a week or two. The rest of the week had us settling back in at home, doing a few errands. 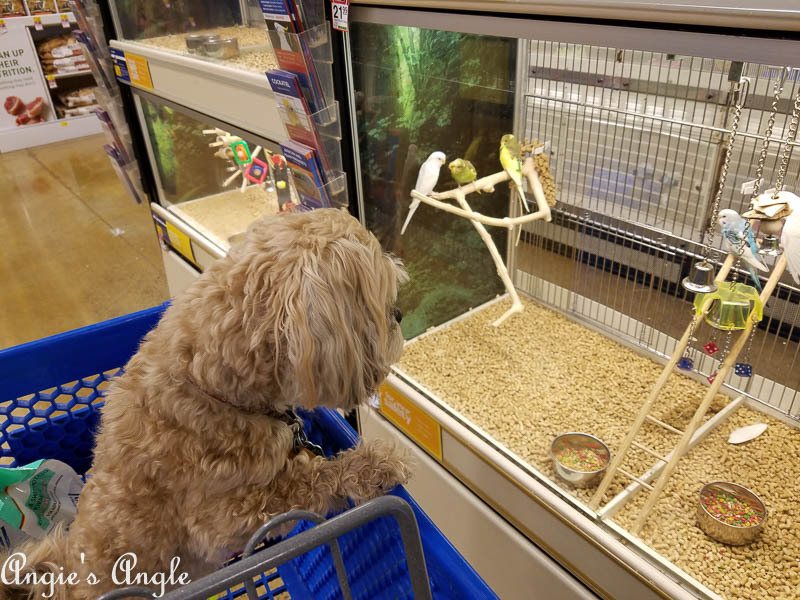 Later in the week Roxy and I ran to PetSmart too. 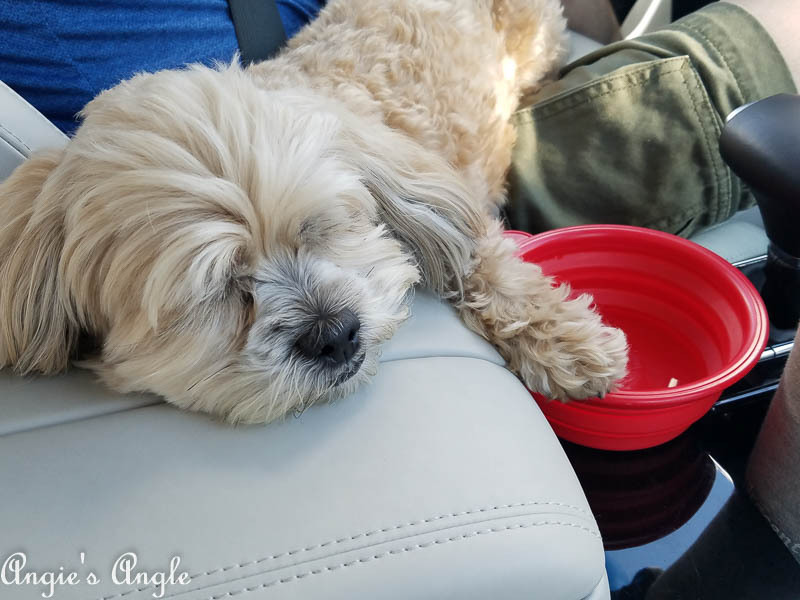 Day 162 – Sunday, June 11th – Roxy felt pretty lucky that the Kia Cadzena was so comfortable inside and had a wide center console. She figured it was just there for her resting pleasure. Took to holding her water dish steady too. Day 163 – Monday, June 12th – We had the pure pleasure of spending most of Monday being a tourist in our old stomping grounds. We decided we really just need to take a nice chunk of time soon and come back to do just that. Since when we lived here we didn’t really do a whole lot. So now is our chance. We had a blast. 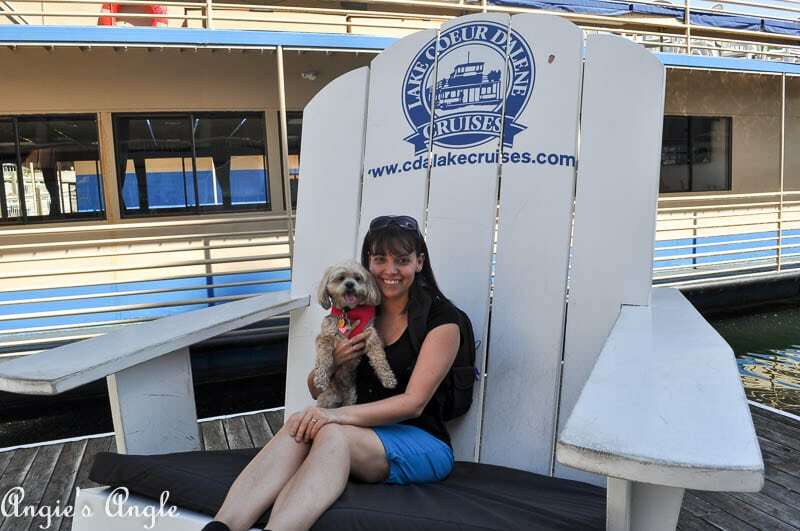 Roxy and I took a moment for a shot in the BIG Lake Coeur d’Alene Cruises chair. 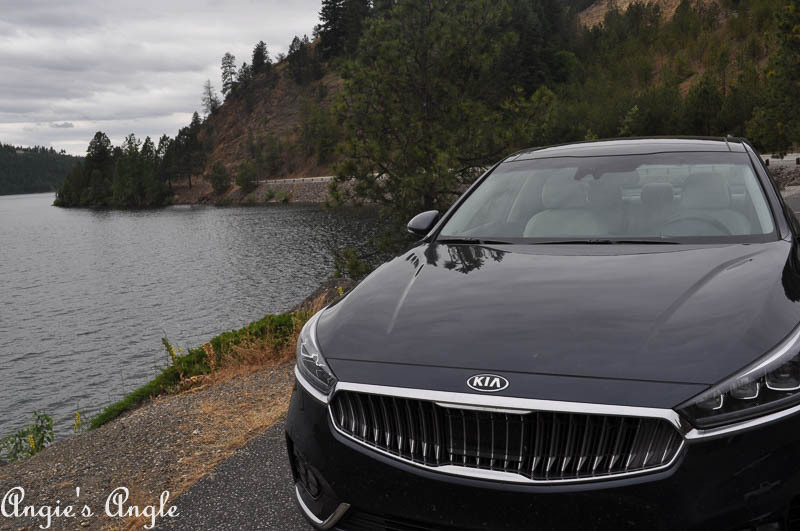 Day 164 – Tuesday, June 13th – Before leaving town Tuesday, we took a spin down Lake Coeur d’Alene and I took the chance to try and get some stylish shots of the Kia Cadzena. I sure do miss seeing Lake Coeur d’Alene on a regular basis. Day 165 – Wednesday, June 14th – When it is late at night and realize you hadn’t gotten a photo yet that day. 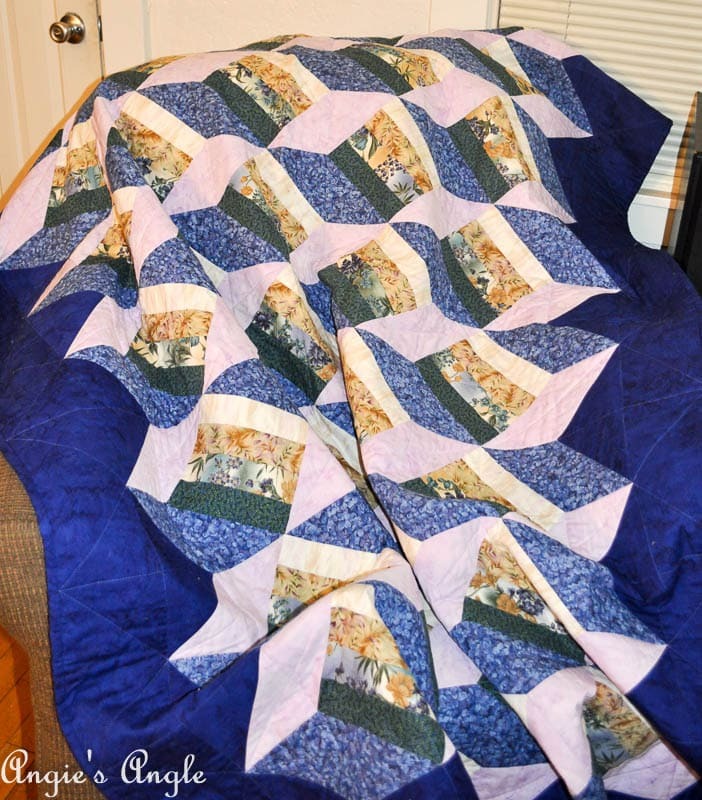 Decided to take a photo of the beautiful quilt we won at the Dog Paw Event at Mill Creek Pub. 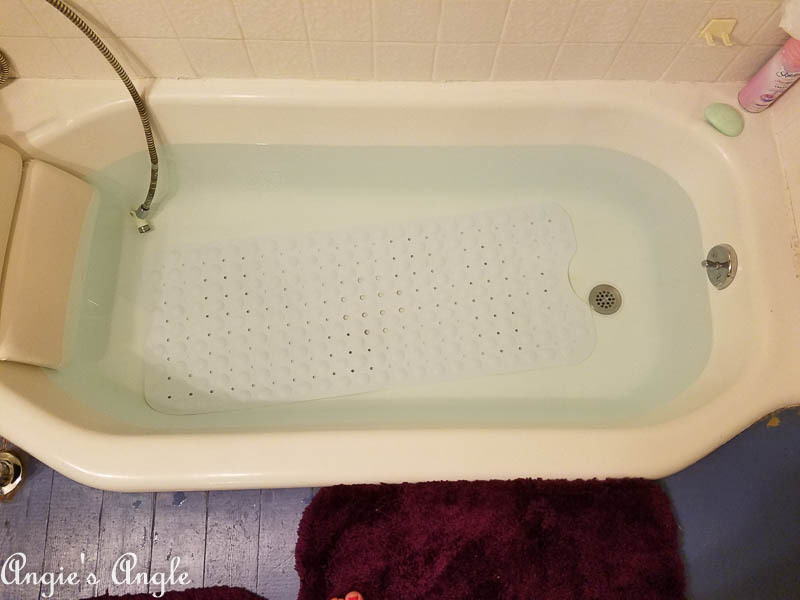 Day 166 – Thursday, June 15th – What do you do after your bath and shower and water shut will be off tomorrow for water work? Why yes, you fill the bathtub just in case you need to use some water. I, of course, had filtered water for most things but I can say this did come in handy once. Day 167 – Friday, June 16th – Roxy and I headed off to PetSmart to get her much needed dog food and to set up her liver retest appointment. She was quite in love with these little birds and really just wanted to take one home. Daddy said no though. 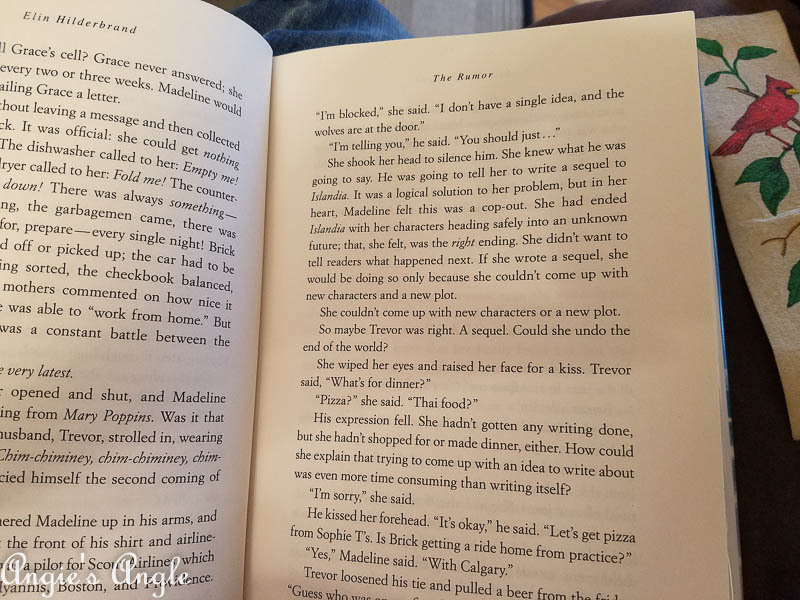 Day 168 – Saturday, June 17th – Ended up doing some evening reading, which hardly ever happens. Was a nice little change.